The chapter goes on to describe just what a debacle from start to finish that movie was. From the very beginning when Nintendo sold the film rights, they weren’t sure of what kind of movie they wanted to make. Would it be a easygoing family film, like The Flintstones? Would it be a futuristic fantasy film, like Terminator 2? With the writers clashing with the directors, key personal being replaced frequently, an inflating production schedule and budget, it’s no wonder that the two stars of the film, Bob Hoskins and John Leguizamo, got hammered and crashed a car by the set (I’m not making that up unfortunately). For more great reading on what a schmauz this movie was, go here, but needless to say, the experience is why Nintendo has been so hesitant to get back into the movie business. So I’m reading this chapter and naturally the Zelda fan inside me is saying ‘Okay, so Mario Bros. sucked. 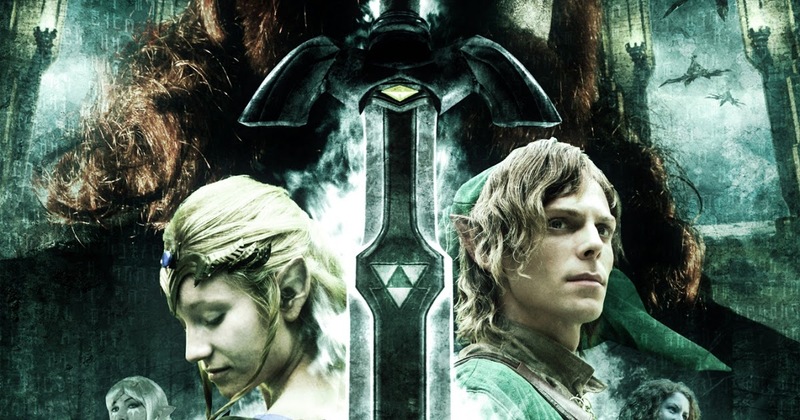 How could someone make a great Legend of Zelda movie?‘ Well, everyone, that’s what we’re here to attempt to find out! Before we dive in and try to get an answer, I’ll throw out that I’m somewhat of a film buff. Not a crazy one, but I see my fair share of movies and shows a year, so I think I have a pretty good idea of what makes a film work. Additionally, we all know that the better caliber of actors, directors, etc. you have, the better your film is probably going to be, so I won’t spend time just spitballing names I would want to see attached to a Zelda project. Instead, we’re gonna dive right into the meat and potatoes of what a film project starring Link might look like, and what the biggest issues they’d need to nail would be. The single most important thing to making a Zelda movie would be finding Links voice. By that, I mean, what does Link sound like? What does Link say? Does he have any catchphrases? How would Link react to things? What are some of his quirks? How does he act in general? You get the idea. I know that since Link has never spoken in the games, some fans want to see that translated over to the big screen, but there is just no way you could make a movie like this with a silent protagonist. The movie would need a bankable star playing a well developed character. Perhaps Link wouldn’t exactly have to be a motor mouth, but he’s gonna need to talk. Now, the only previous voicing of the Hero we’ve heard has been his infamous cartoon iteration (“excuuuuse me“), which, while funny, ain’t gonna cut it for the big screen. So who do we model his character, speech, and mannerisms after? Well, if I had my way, I’d peg Link as being somewhere in between Samwise Gamgee from Lord of the Rings and Captain America from the MCU. Give Link some of Caps badassery and ‘never say quit’ attitude and mix it with Sam’s devotion to his friends and contagious likeability, and I think you’ve got a good foundation for how viewers should expect Link to act. The second key ingredient for success would be to have an original story. 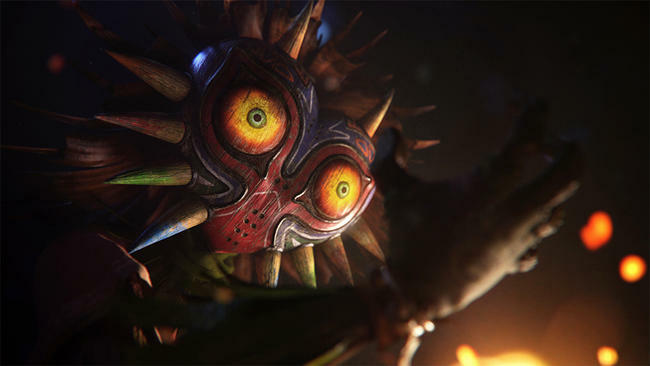 I want to see a live action Majora’s Mask movie as much as the next guy, but a straight up adaptation of any game and its story to the big screen wouldn’t work. There’s just too much in a game to fit in a two hour movie without losing all the integral parts of what made the story great in the first place. Instead, Nintendo would be wise to have a long look at how Marvel and DC have transitioned their heroes from the pages of comics to the big screens. While there are definitely certain elements of particular stories in most of their movies, the writers of these comic movies usually strip those stories to their essence in order to make them work for the big screen. Take The Dark Knight Rises for example. 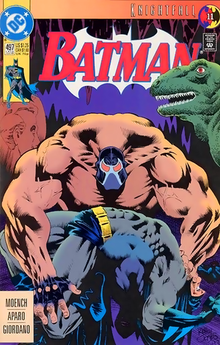 It’s loosely based on a few Batman comics, one of them being a run called Knightfall. Knightfall is a big, three novel epic, so adapting that onto the screen would have been overkill. Instead, the filmmakers took the essence of the story, Batman meeting a foe he couldn’t physically beat and the road to redemption following his defeat, and made it work within the context of the cinematic universe. The same would need to apply to Zelda. The third key cog in this puzzle would be to skip the dungeons completely, as much as it pains me to say. Show a montage of them at best. Unless we’re talking about a Zelda TV show or miniseries (which is an attractive suggestion, but that’s a whole other article), Link traveling to different dungeons would eat up too much of the screen time. The last thing that would need to happen in order to make this a success is it would have to be a labor of love. 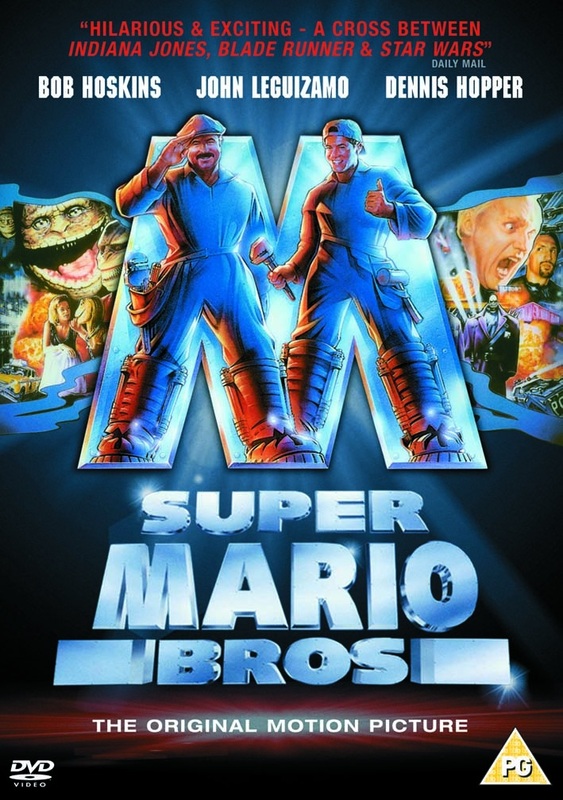 A big part of why the Super Mario Bros. Movie sucked so much is because it was green lit by executives looking to cash in on a hot commodity rather than fans making this project that understood the intricacies of the world they were creating. I realize the goal of every movie is to make money, but let’s take a look at Peter Jackson’s Lord of the Rings Trilogy for inspiration here. Jackson was a huge, lifelong fan of LOTR and fought to get his vision on the screen. He then surrounded himself with other, like minded individuals who were passionate about Middle Earth (he brought in famous LOTR historians, artists, language experts, you name it) and his passion bled on the screen. You could tell everyone involved wanted to do justice to the source material. In a world of by-the-numbers superhero movies and endless remakes, that’s the kind of passion that would be essential to making a Legend of Zelda movie stand out from the pack. Ironically, Nintendo could learn a thing or two from the numerous fan-made projects they’ve shut down. So there you have it. My thoughts on what would be the right ingredients to make a delicious Zelda movie, but what do you guys think? Would you ever even want to see such a movie made? What do you think Link should sound like? Who plays who? Let’s start brainstorming in the comments below! Andy Spiteri is an Senior Editor for Zelda Informer. For more Zelda shenanigans, obscure movie references, and bad Fight Club quotes, follow him on Twitter. Make sure to follow his gaming blog, The Alchemists Lab, for more video game shenan- insight.